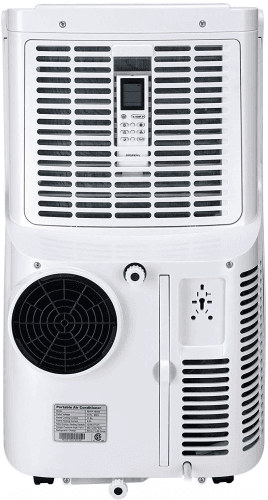 The RHPA-18003 is the only Rosewill air conditioner we have on file. 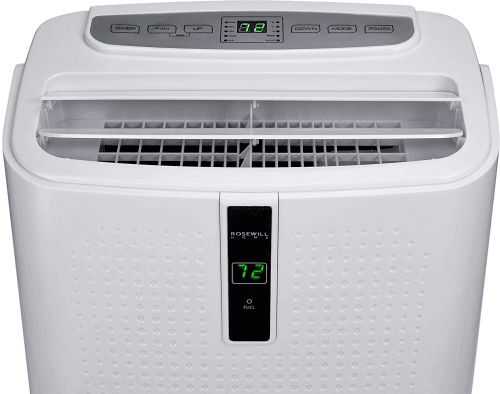 Estimated cool area 300 Square feet. 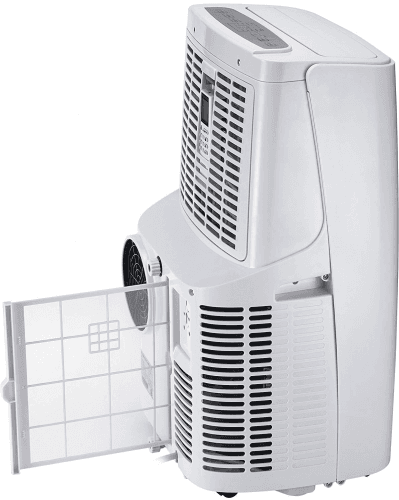 Also called Rosewill 12000-BTU Portable Air Conditioner and Heater, Rosewill 12000-BTU 4-in-1 Portable Air Conditioner.